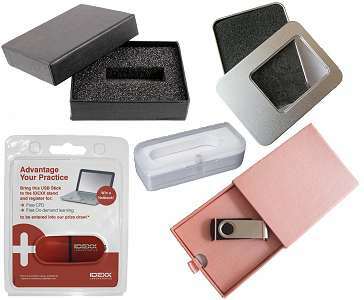 Leather USB Flash Memory promotional & branded business gifts. These natural leather USB flash memory sticks have a large logo branding area of 45mm x 18mm for silk screen print, hot stamp, laser engraved or embossing. Colour Option: Any colour you like so long as it's Pantone!